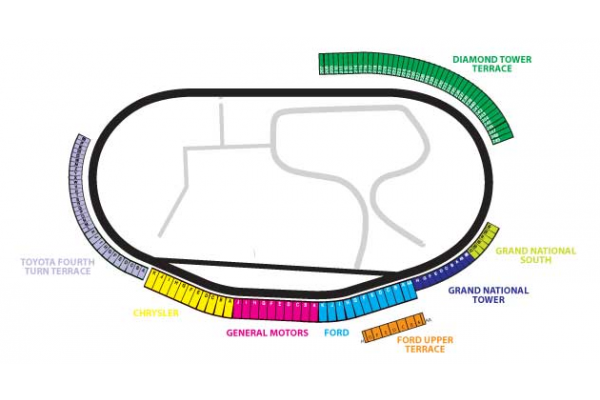 Travel to see the top race car drivers on the NASCAR circuit compete in the Monster Energy All Star Race at the Lowes Motor Speedway in Charlotte! Race tickets, travel packages, and VIP hospitality including access to the famed Speedway Club are available in our tour packages. Add on walking access on the track and into pit road with a Pit Pass. NASCAR Hall of Fame Admission is also available. 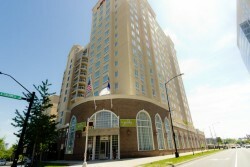 Stay in the downtown Charlotte Area, close to the Speedweek Festival and enjoy all that this exciting week of racing is all about. Just need tickets? Buy All Star Race race tickets for most sections of the Lowes Motor Speedway. Purchase Monster Energy All-Star Race Packages for the 2019 Monster Energy All-Star Race at Lowe's Motor Speedway! Monster Energy race tours include Monster Energy All-Star Race tickets, hotel stay in Charlotte, track transfers, plus NASCAR hospitality options. 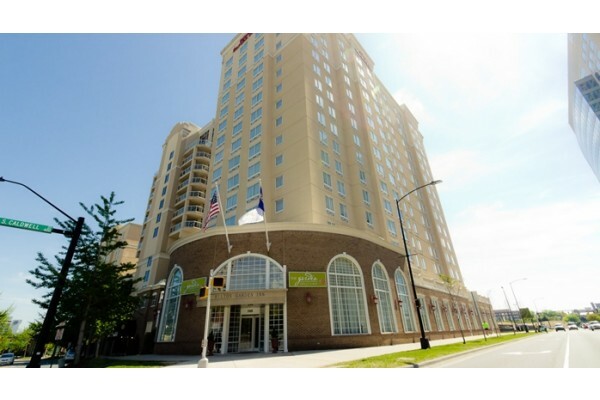 A star-studded weekend awaits you with 2 nights lodging at the Crowne Plaza Executive Park, tickets to the Monster Energy All-Star Race, and track transfers provided. 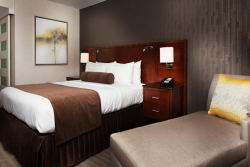 2 nights lodging at the Hilton Garden Inn Uptown Charlotte, right across from the NASCAR Hall of Fame, track transfers, and full breakfast daily. 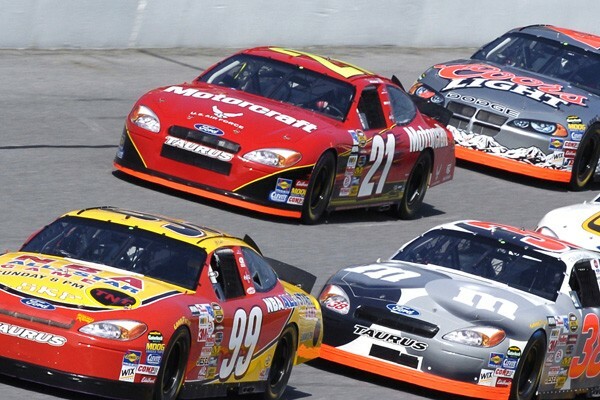 Your All-Star Weekend includes tickets to both the All-Star race & Truck series, motorcoach transfers to the track, full buffet breakfast daily. 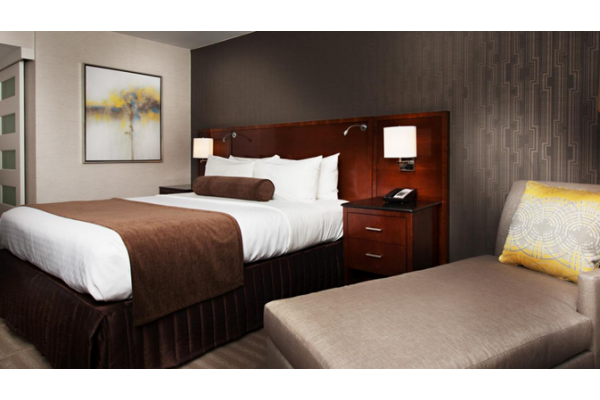 The ultimate All-Star weekend includes 3 nights lodging at the Hilton Garden Inn Charlotte Uptown, Truck Series & All-Star Race tickets, daily breakfast at hotel, and track transfers.